March 13th, 2017 will be forever recorded in Israel’s history as the day of the largest Israeli tech exit to date. The Jerusalem-based, high-tech company Mobileye is reported to be acquired by international computing giant Intel for an astounding US$15.3 billion deal – a new record for an Israeli company exit. In reaction to the announcement, Mobileye’s NYSE-traded stock price shot up by approximately 30% to match the per-share premium that Intel will be paying in the deal. Mobileye was founded in 1999 by Amnon Shashua and Ziv Aviram with the idea of creating computer vision software and cameras that would allow automobiles to drive autonomously, assist drivers to avoid accidents of all types, and ultimately saves lives. 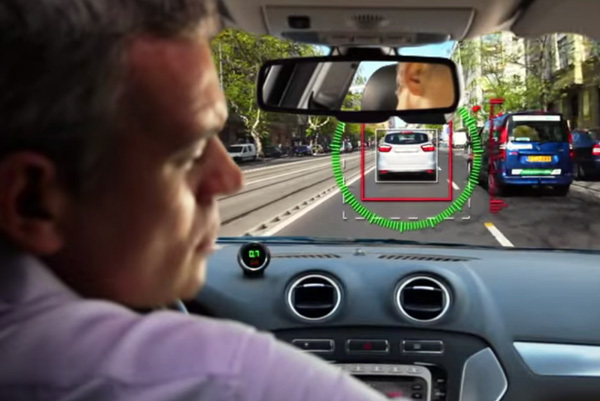 Mobileye offers Advanced Driver Assist Systems (ADAS) that include a windshield-mounted mono-camera capable of sophistically viewing what is in front of the driver. The images are processed and, in real time, a small device on the dashboard gives the driver audio-visual warnings. It identifies other vehicles, cyclists and pedestrians, and sounds an alarm before a collision occurs. It can also read speed limit signs and determine whether the driver is veering out of his lane, the first sign of driver fatigue or lack of attention. The software application links to the steering system, and sounds an alert when the driver does something that may lead to a collision, so even if the driver makes a mistake or takes his eye off the road, the Israeli Mobileye system is always monitoring the vehicle’s surroundings and immediately notifies the driver of dangers. 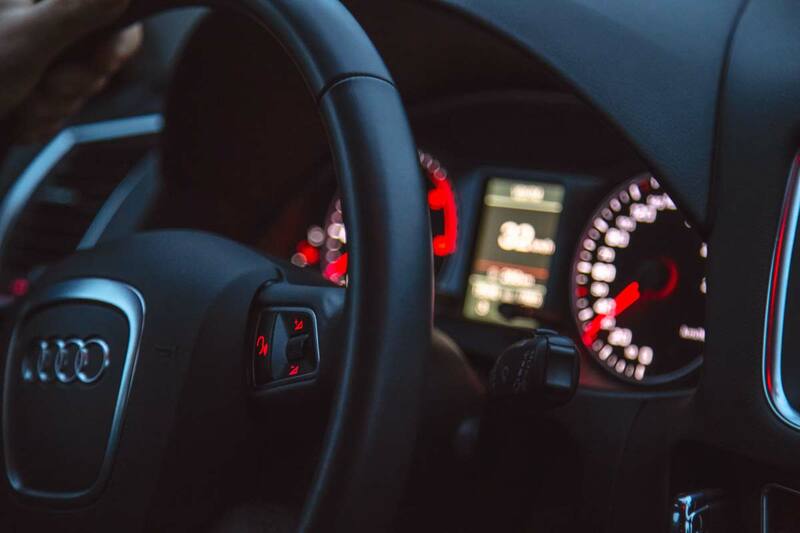 Since the race is on to get the world's first self-driving car on the road, the world's largest and leading automobile manufacturers - BMW, Tesla and Audi - have all turned to Mobileye’s cutting edge technology for integration in their vehicles. Now the firm is re-engineering the system to allow drivers to take their hands off the wheel altogether, allowing for fully autonomous vehicles that they plan to roll out in 2021. The key innovations are in the computer microchips Mobileye develops, named EyeQ, and in the algorithms to determine cars distances, shapes of objects, red and green lights, etc. Currently 25 automobile makers and over 15 million vehicles are using the technology developed by Mobileye, a company that started as a tiny start-up in Mt. Hotzvim, Jerusalem and went on to have the biggest IPO in Israeli history (valued at US$5.3 billion). With the Intel acquisition to be finalized in the coming months, no doubt that Israeli Mobileye technology will be in the forefront of global automobile development in the years to come. Mobileye’s exit is the most recent and largest of a long and distinguished list of Israeli tech exits that we have witnessed over the past two decades. In 2016 Israeli tech exits totalled US$10 billion according to IVC Research Center, US$8.9 billion in 2015, US$9.82 billion in 2014, US$7.29 billion in 2013 and US$11.37 billion in 2012, so this one deal alone far outweighs all combined deals for each previous year. One of the most memorable Israeli tech exits was that of Mirabilis, the developer of the famous ICQ messenger services which was purchased by AOL in 1998 for a total US$407 million. This software initiated the mass usage of social messaging and media of the likes of WhatApp, Twitter and Facebook. Since then hundreds of Israeli tech companies were purchased and merged with other leading world companies who deliver products that are now household names in dozens of countries. Some examples include M-Systems, inventor of the modern DiskOnKey (aka thumb drive) which was acquired by Israeli global flash memory giant Sandisk in 2006 for US$1.55 billion. Flash drives forever changed the way that we store and carry data and led SanDisk to become a global leader in the USB flash drive market. In 2013 Internet giant Google purchased the Israeli social navigation company Waze for a reported US$1.6 billion. Waze allows real-time reports from users to update navigation routes, thus avoiding traffic, warning about hazards, roadblocks, police and speed cameras. It also allows driver to schedule drives, leave in order to arrive on time, and share ETAs with other drivers. Currently Israeli Waze technology powers both Waze and Google Maps, the world leading real-time navigation apps. Israeli companies will continue to lead the world in a plethora of fields as they have until now, and many of these companies, along with their technologies and innovations, are now also available and accessible for investors all around the globe through securities traded on Israel’s public exchange, the Tel Aviv Stock Exchange (TASE). Mobileye and its partners will revolutionize the world of driving in the coming years, and their investors are likely to be rewarded handsomely. Where will the next world-revolutionizing Israeli tech breakthrough come from and will you have a part in it – I leave that to you.